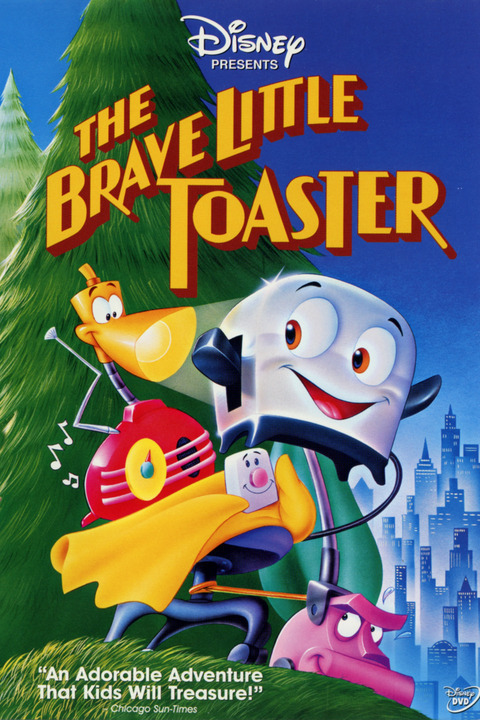 The Brave Little Toaster is a 1987 American animated musical comedy-adventure film adapted from the 1980 novel The Brave Little Toaster: A Bedtime Story for Small Appliances by Thomas M. Disch. The film was directed by Jerry Rees. The film is set in a world where household appliances and other electronics come to life, pretending to be lifeless in the presence of humans. 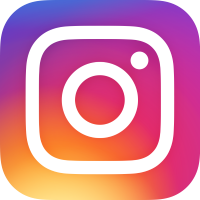 The story focuses on five appliances� a toaster, a lamp, an electric blanket, a radio, and a vacuum cleaner�who go on a quest to search for their original owner. The film was produced by Hyperion Animation along with The Kushner-Locke Company. Many CalArts graduates, including the original members of Pixar Animation Studios were involved with this film. 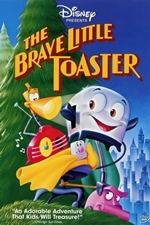 While the film received a limited theatrical release, The Brave Little Toaster was popular on home video and was followed by two sequels a decade later: The Brave Little Toaster Goes to Mars (1998) and The Brave Little Toaster to the Rescue (1999). The two sequels were released out of chronological order.